Life Touch EMS ambulance services the Kansas area with critical care, Advanced Life Support (ALS), and Basic Life Support (BLS) ground transportation. We are constantly updating our equipment and training so we can maintain the high standard of care that we provide our patients. Life Touch EMS is staffed with Kansas Certified Paramedics, AEMT and EMT. 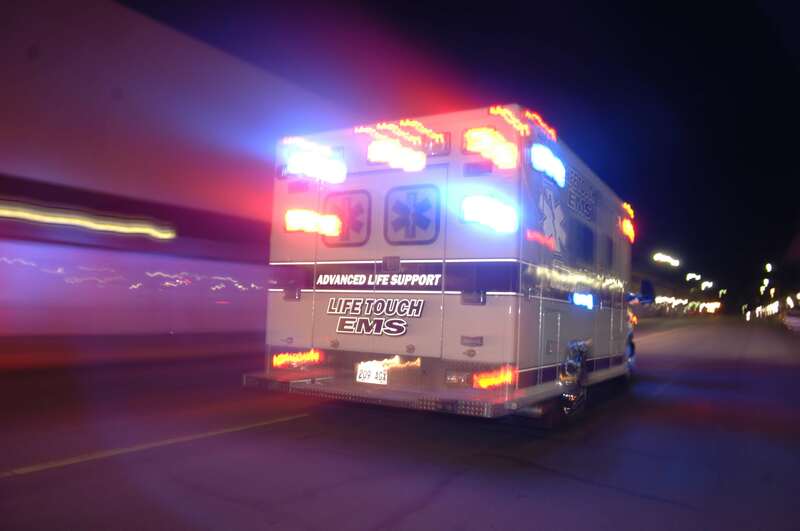 Why Choose Life Touch EMS? 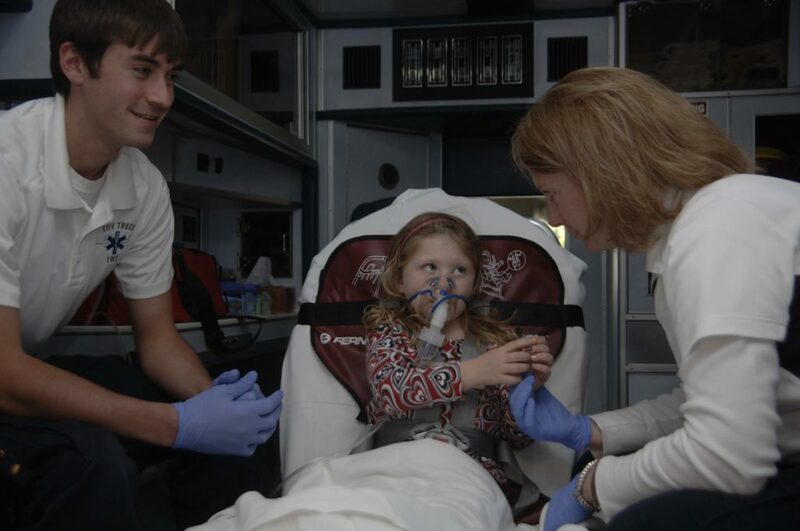 At Life Touch EMS, our family takes care of patients like they are members of our own family, and we know there is a lot at stake each time we take your precious cargo somewhere in one of our ambulances. We live right here in the local community, raising our children and contributing in every way possible. Our families' reputations earned over decades here in Salina hangs in the balance of how we treat each and every client and each and every patient. Honoring your invitation to serve, we are also partnering with local health care providers to preserve patients' continuity of care and to facilitate the best patient care practices available anywhere. Trust our team to be a health care resource for you and your family.